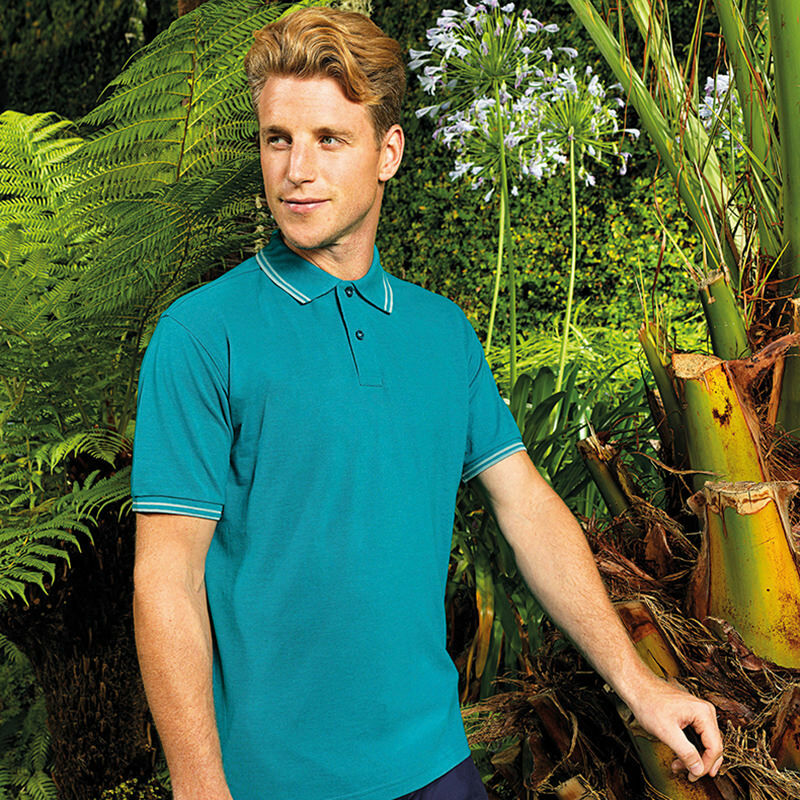 Refine your look with this update of the classic polo. With iconic tipping on the collar and sleeves, this polo will be a truly opulent addition to your wardrobe staples. 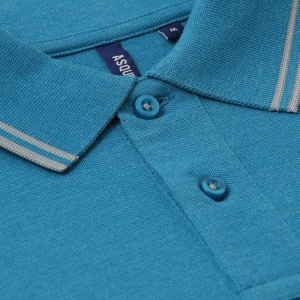 Classic fit polo with tipped contrast detail to the collar and cuffs. 2 button placket. Short sleeves. Side vents. Knitted collar and cuffs. Machine washable. 100% Ringspun combed cotton. Charcoal and Heather Colours: 60% Cotton, 40% Polyester.